Bespoke shirts from MK Kadrou offer perfect fit and optimal form because we suit the cut, material and detailing exactly to your requirements. Let us take your measurements! Customer service is what a shirt maker is all about. Naturally we carry out all the sewing services needed so that your worn clothing fits properly again. See how it works! You will find us in Lörrach! We will be happy to show you our products personally. Since we’re not far from Switzerland, we have gained quite a few loyal customers from that region. Our atelier was founded more than 10 years ago in Lörrach and will make high quality tailor-made garments for you to the highest standards. We use the best European fabrics to make garments that are highly comfortable to wear and that exactly meet your desires and requirements. 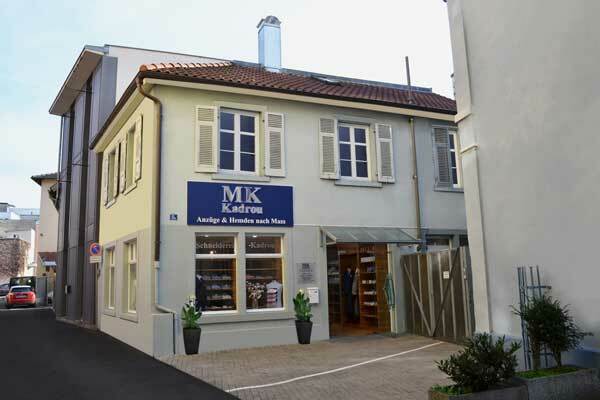 We sew your tailor-made shirts and blouses in our atelier in Lörrach. To make your tailor-made suit, we work in partnership with the famous tailor Scabal. Atelier Kadrou is your contact for this. We will take your measurements, give you comprehensive advice in your choice of materials and cut and carry out the final inspection and fitting. Take advantage of our long experience and go for your own personal tailor made clothes. 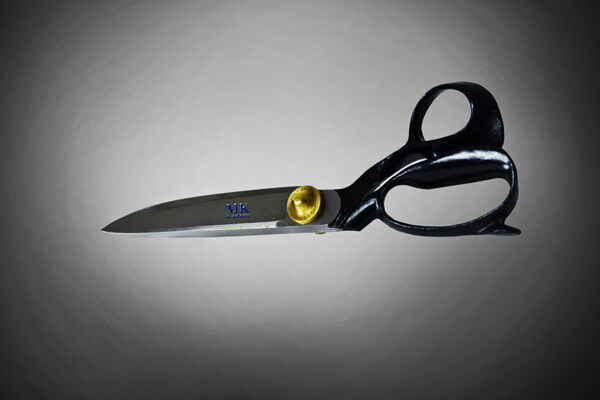 You’re also welcome to make use of our alterations service. Does your favourite garment need to be taken in, let out, lengthened or shortened? 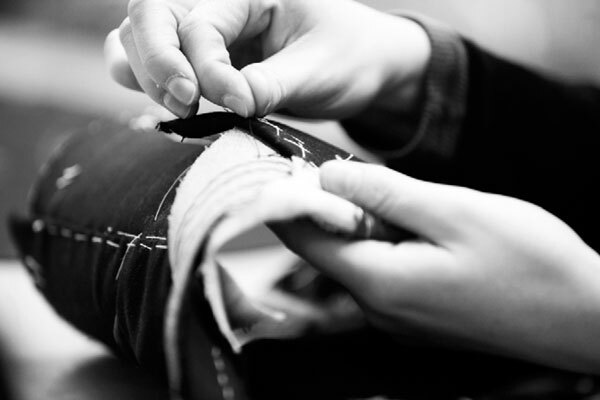 In our alterations workshop, we are at your service – and this applies for bigger-sized customers as well. Bring us your trousers, jackets or blouses and we will carry out whatever alterations you want. A service of our alterations workshop: Maybe you bought a garment a while ago that you just can’t let go of? We will do the alterations and design work necessary to bring it up to date. Come visit us on-site or via the web and we will welcome you!